It is a highly unsettling experience to be arrested or having a loved one detained in a foreign country. It can all happen so fast and you not know what your rights are regarding the specific situation you may find yourself in. Below you will find a host of helpful information and tips regarding what to do in times of arrests and detention while in South Africa. 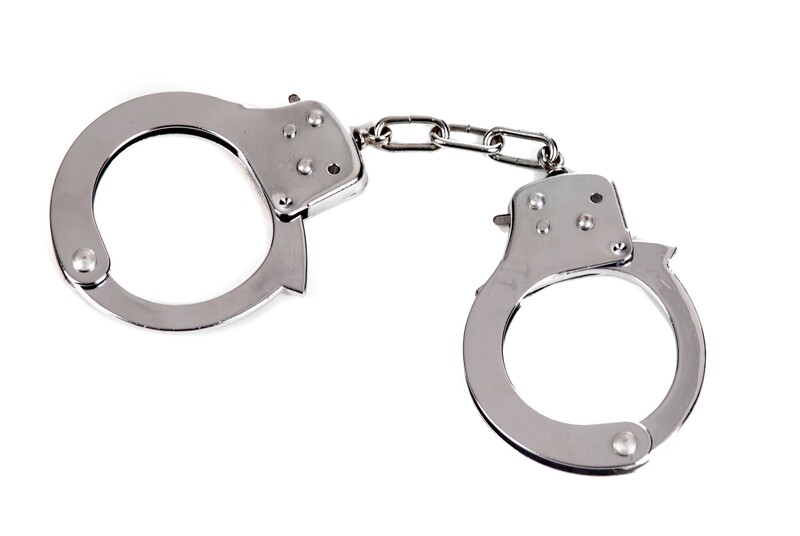 We also take you through the various reasons you could be arrested and procedures you will have to adhere to. In cases like these, an immigration lawyer is an ideal person to speak to about handling your case. If you or your loved ones are being detained or arrested speak to us, we at SAvisas are specialists in immigration law. South Africa prides itself on being a premier holiday and up-and-coming investment destination and 99.9% of foreign visitors will only experience warm smiles whilst in the country. For these reasons, most visitors will never be asked to produce their passport, permit or visa without good reason. However, immigration inspectorate officials have the power to call on any foreign national to prove their right to be in the country at any time. When so called upon, the individual must be able to do so “on the spot”. Any irrational or unreasonable exercise of this power by immigration officials will never survive proper Constitutional scrutiny, but visitors are advised to take heed of the following advice when they find themselves in a spot of bother. Why might you be arrested? Keep a copy of your passport and permit on you at all times. Note: Never, ever be aggressive or abusive towards immigration officials. No matter what. As aforementioned, DO NOT BE AGGRESSIVE OR ABUSIVE. Being aggressive or abusive towards the officials will only result in a longer detention. Once arrested, the suspect will be taken to the nearest police station, charged and locked up. Many police stations keep Immigration Act offenders separate from general offenders.